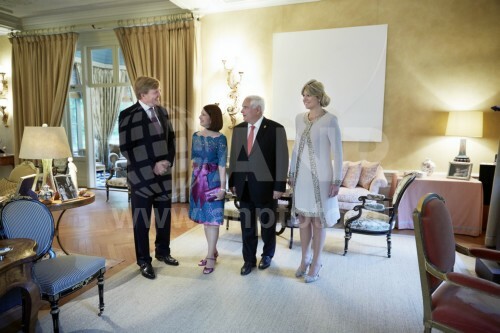 Isn't Max's outfit recycled from a past State visit to Germany? Her hair looks good today, but we need to ban her abuse of ankle strap shoes. 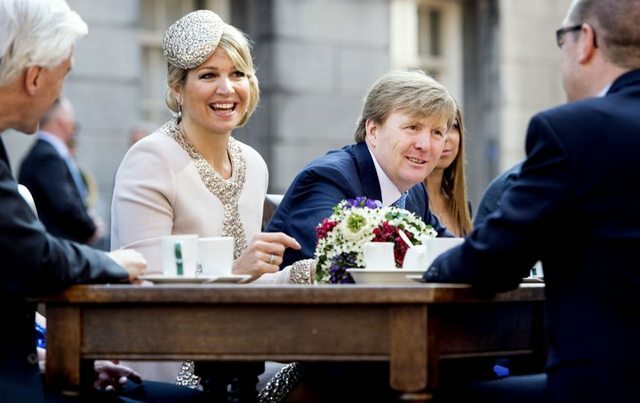 Oh Maxima, that hair situation is just all kinds of tragic. 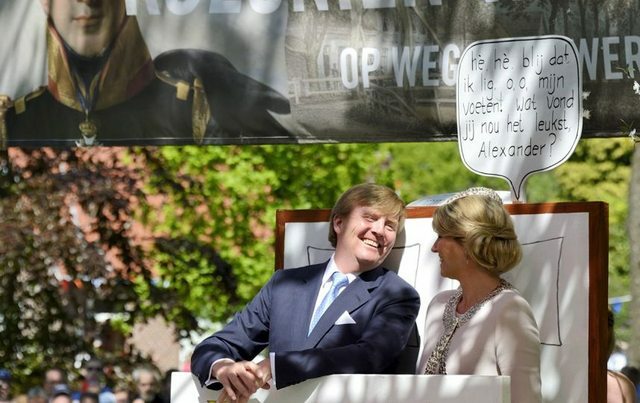 Compliments for the royal couple so far. Their work rate is impressive. 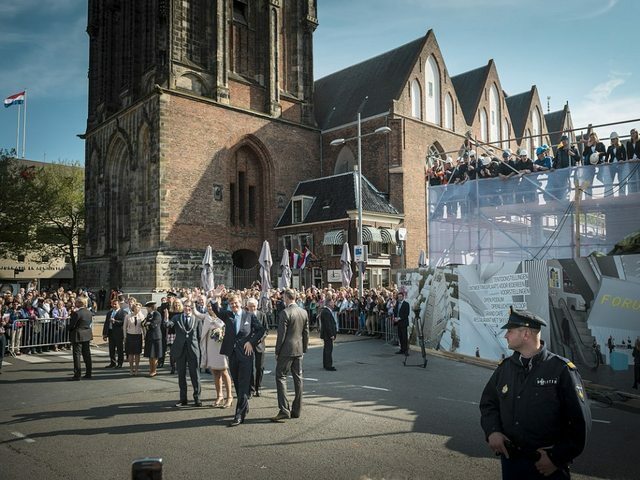 The visit started before 9:00 in Groningen and they left Drenthe much later than the planned 17:00. It is like 3 Queen's Days in 1 day. 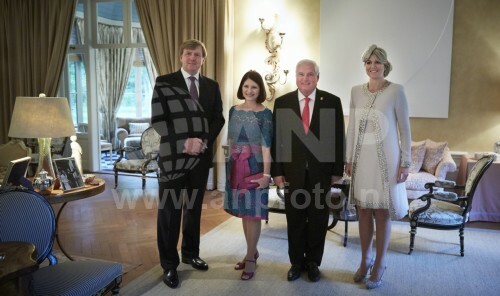 Tonight they also have a meeting with President Ricardo Martinelli of Panama and his wife. I know. She really nails the "I'm going to dress up in an over the top version of what a royal should look like" look. Looking at the photos made me recall that there were no visits this year to selected towns by the DRF due to W-A's inauguration. 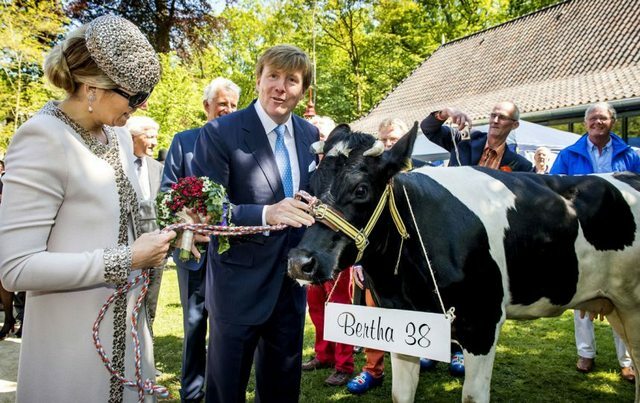 Does anyone know what the plans are for future King's Day celebrations? 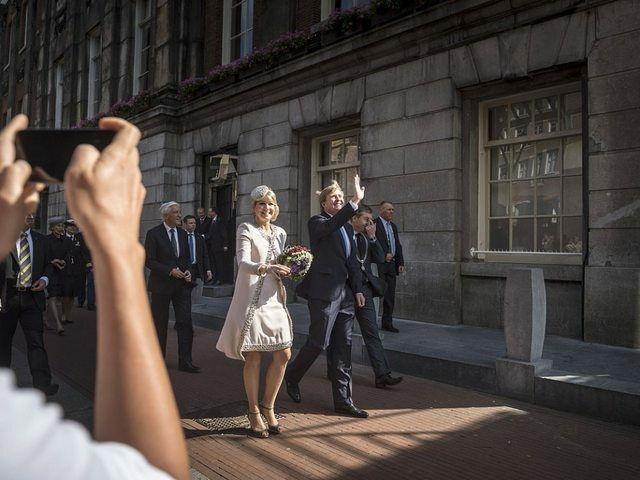 In 2014 they go to Amstelveen and De Rijp (visit was planned for 2013). 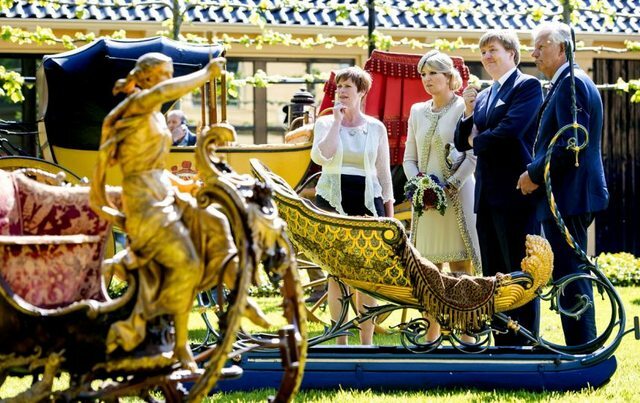 I did read somewhere that the extended royal family (like Maurits and Floris) will attend King's Day as well in the future. 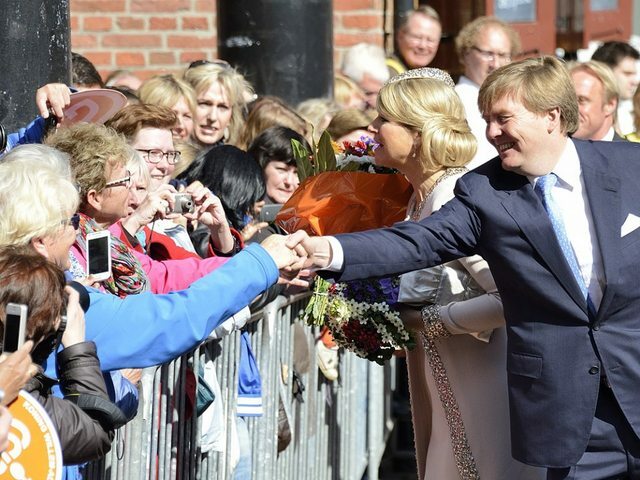 I think it is possible that they will change King's Day a bit in 2015, because the security measures to protect the whole family are very expensive, especially after Apeldoorn 2009. It's too bad that security has become so expensive. 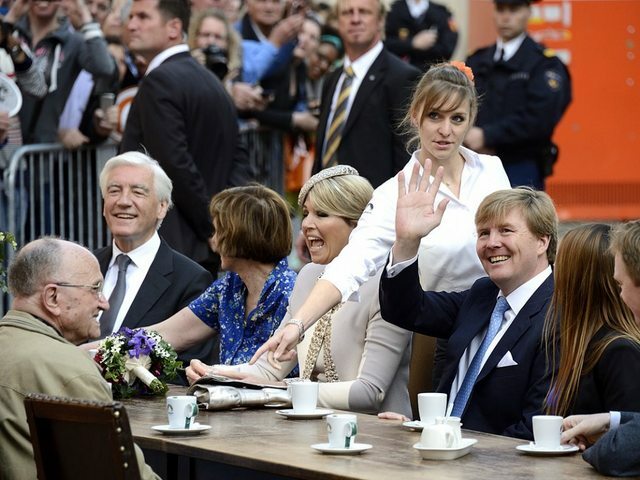 I actually like seeing the extended family together on Queen's (King's) Day.